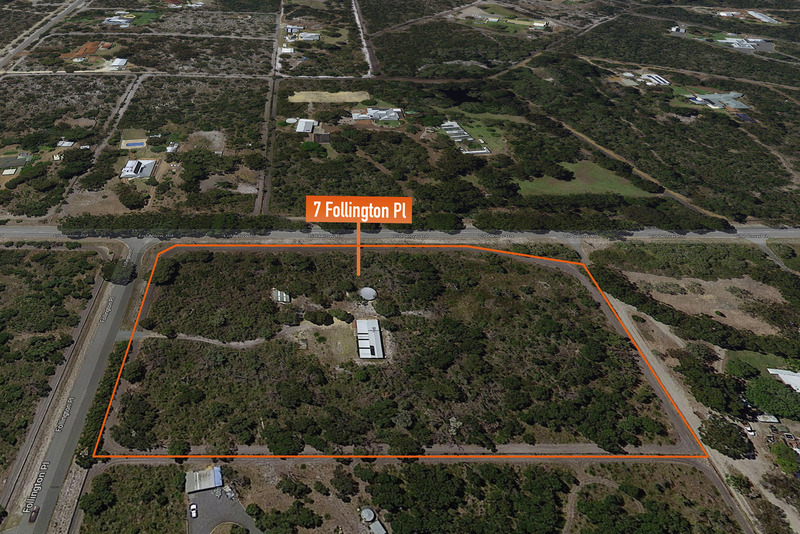 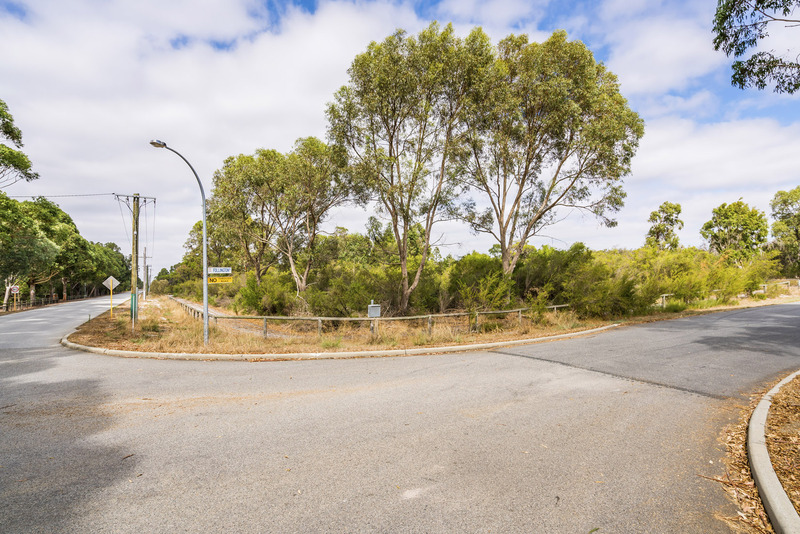 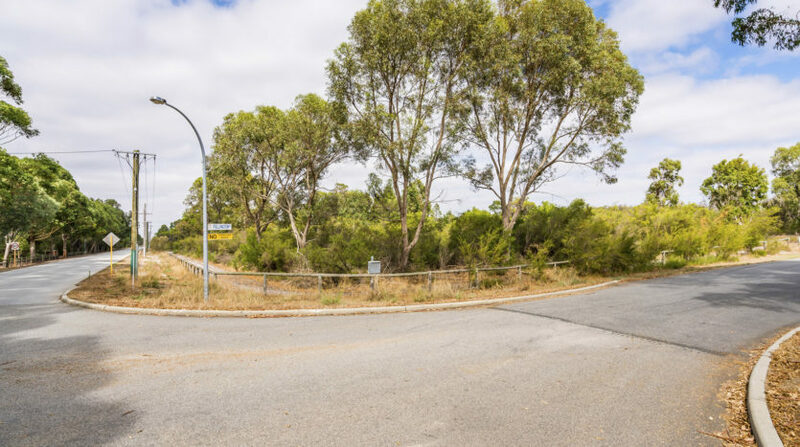 Nestled in the heart of Banjup is this perfect parcel of land comprising of 2.0657 Hectares (5.1 Acres) adjacent to the Denis De Young Reserve. 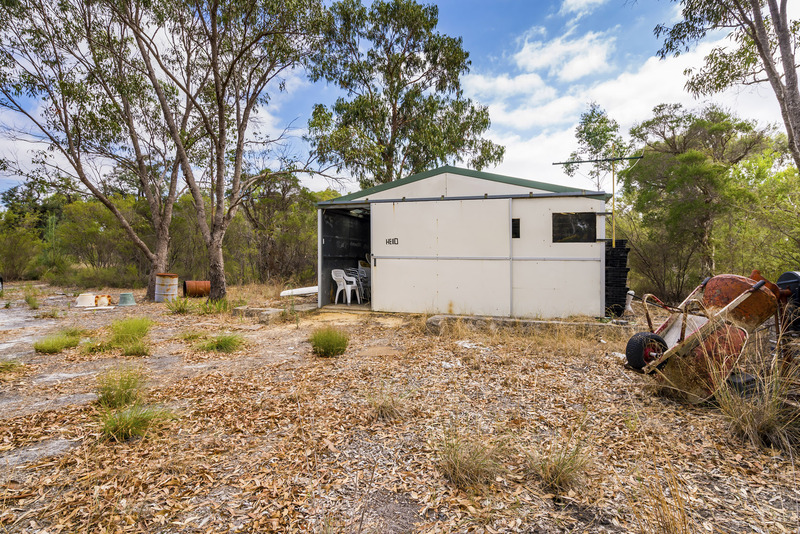 Have you ever dreamed of having your own rural retreat with space without bumping into the neighbours at every turn, well this is as good as it gets? 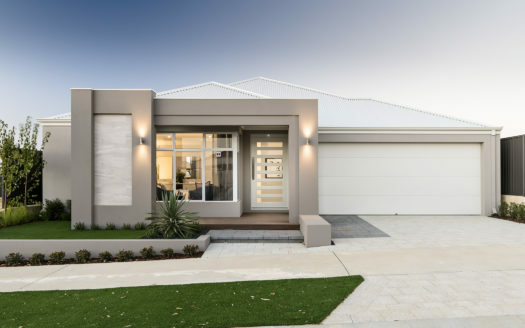 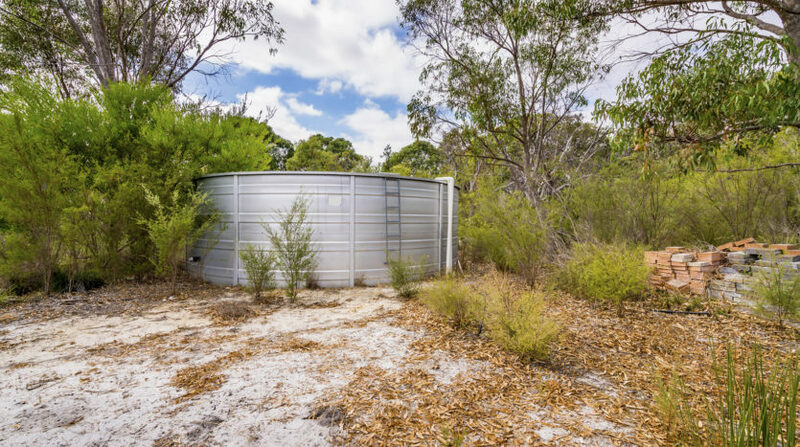 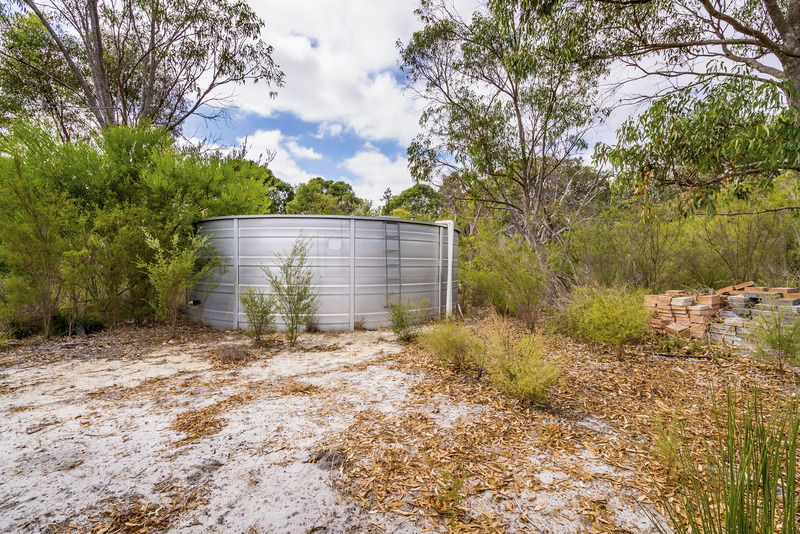 Surrounded by quality homes your opportunity awaits with the hard work of the infrastructure already completed with 3 phase power, Bore and a fully reticulated block (wow), shed and a hefty 120,000 litre water tank you’ll never run out of water. 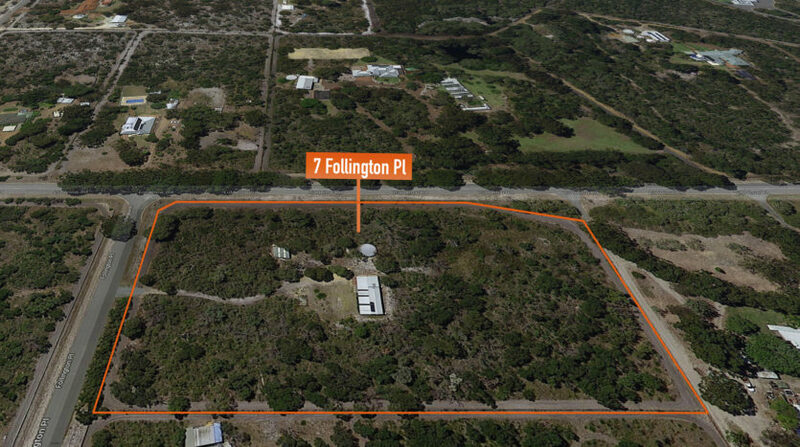 Need a place to rent while you build your dream home on this magnificent land? 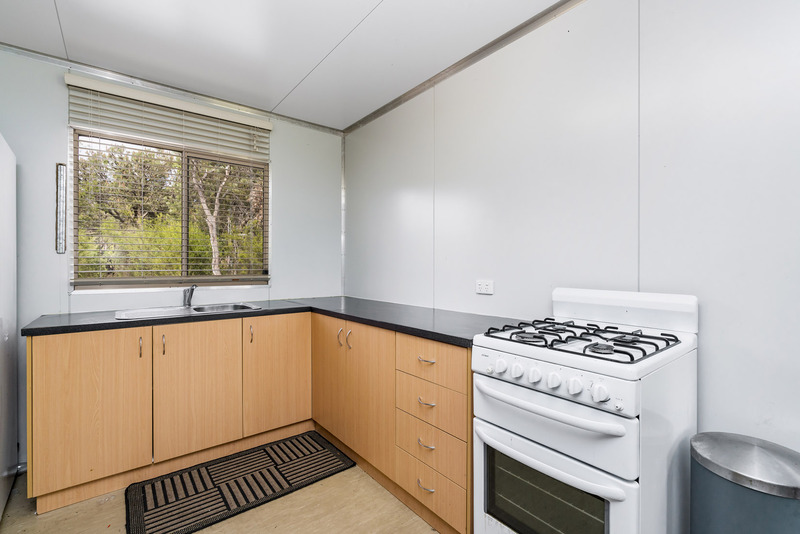 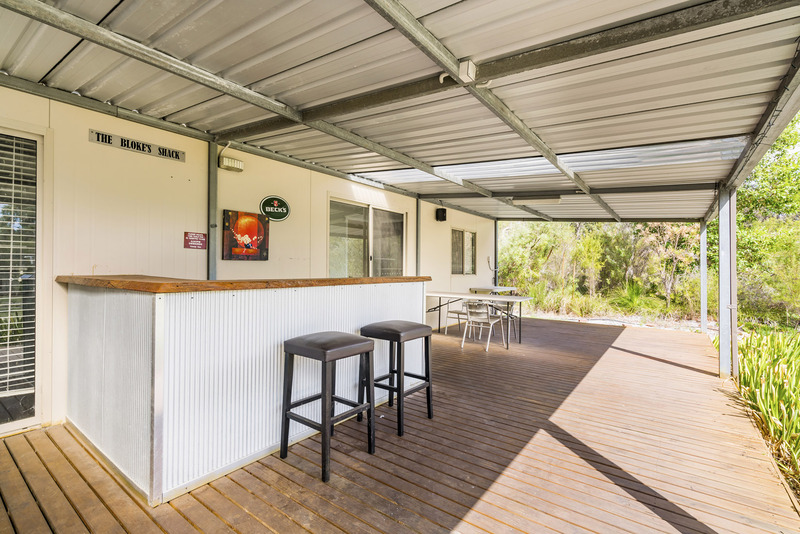 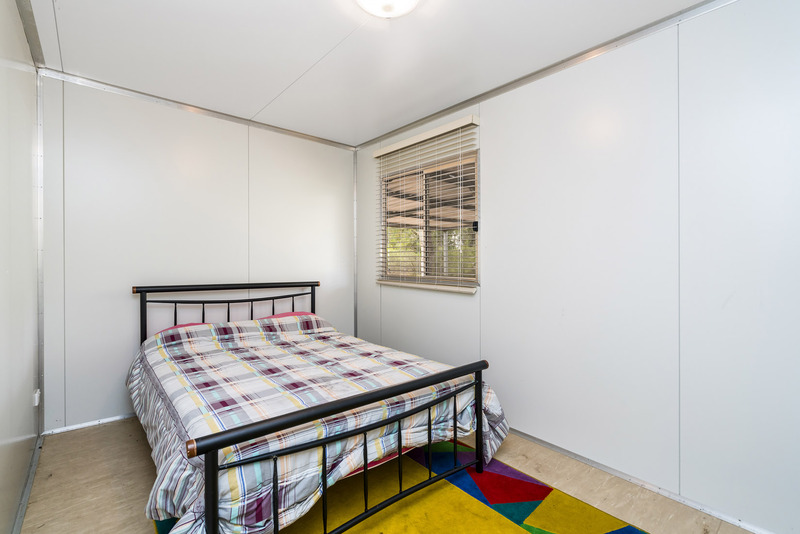 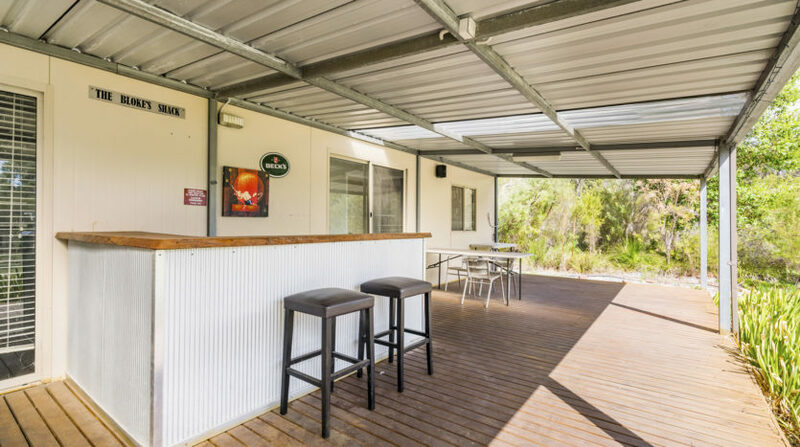 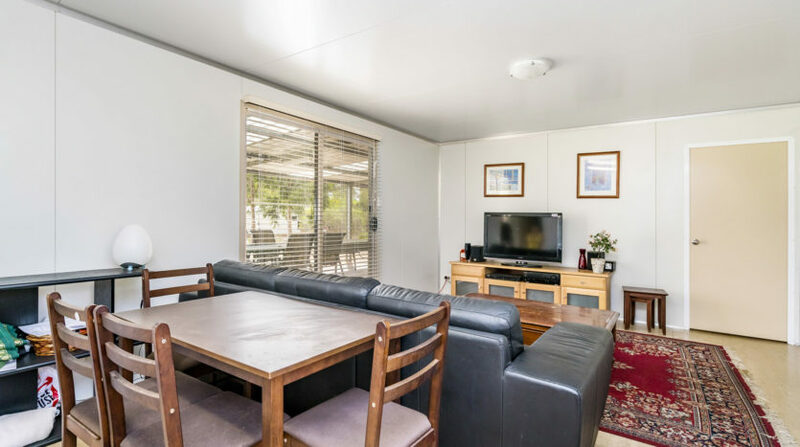 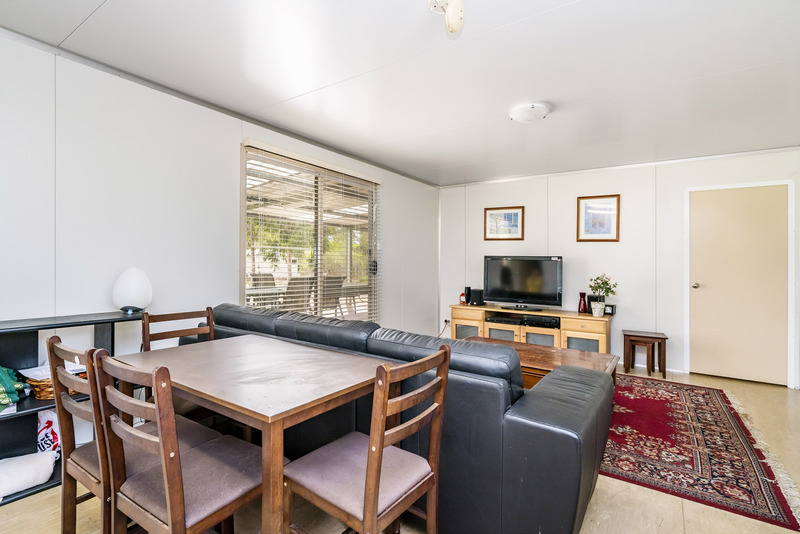 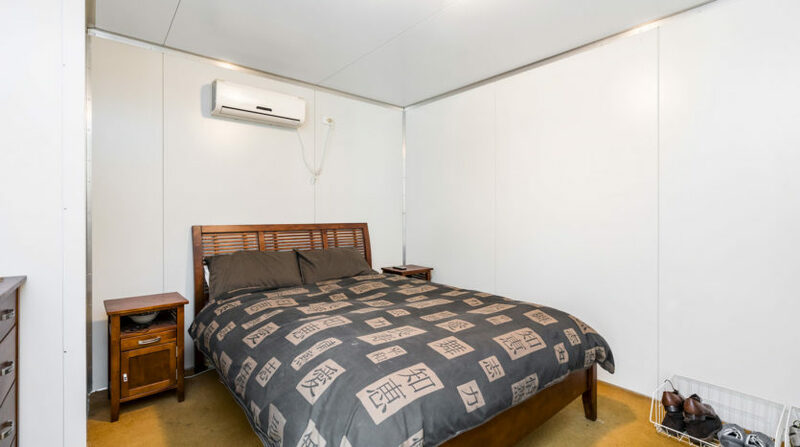 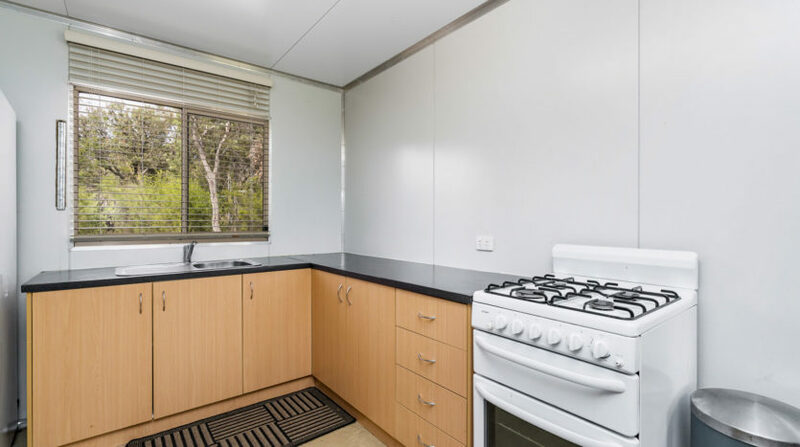 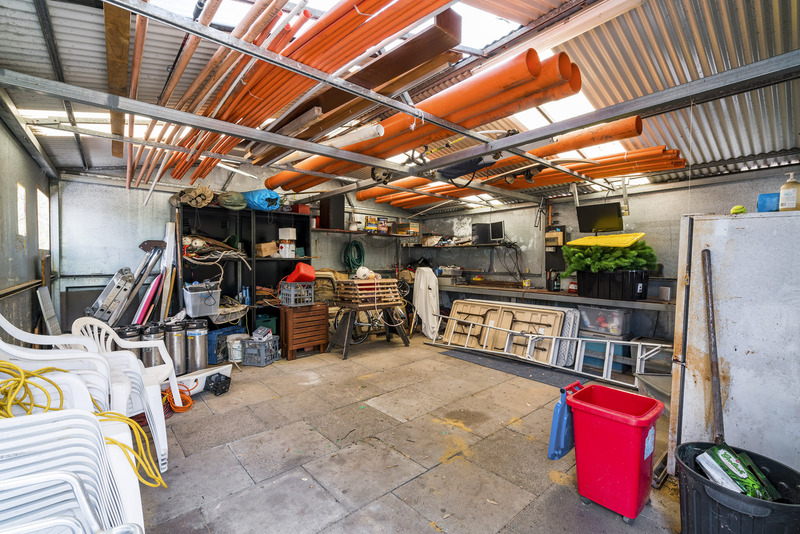 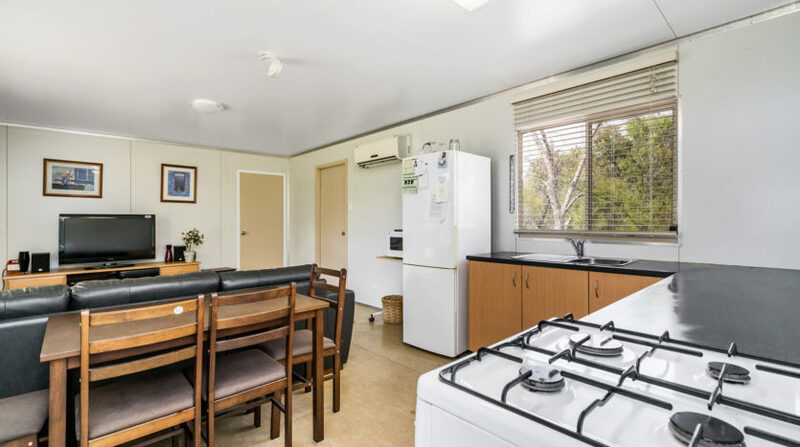 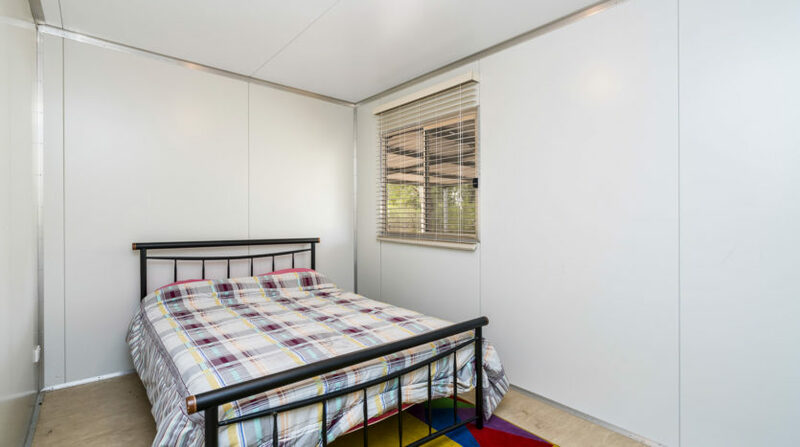 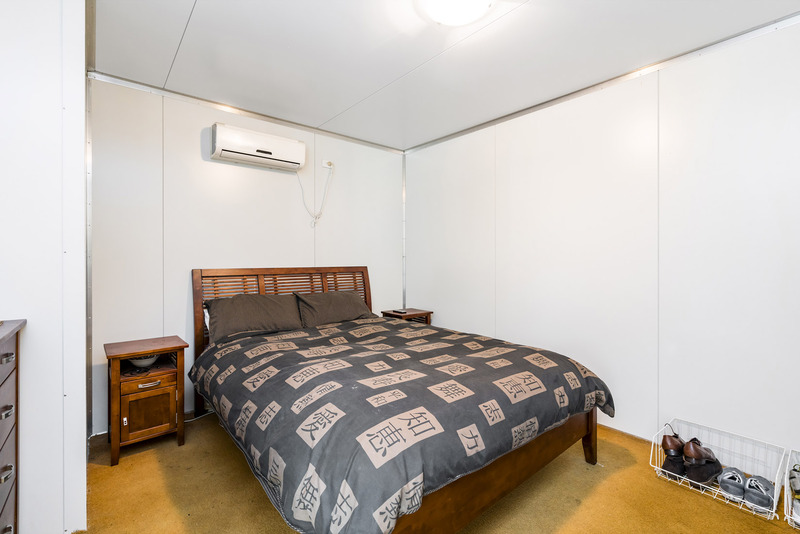 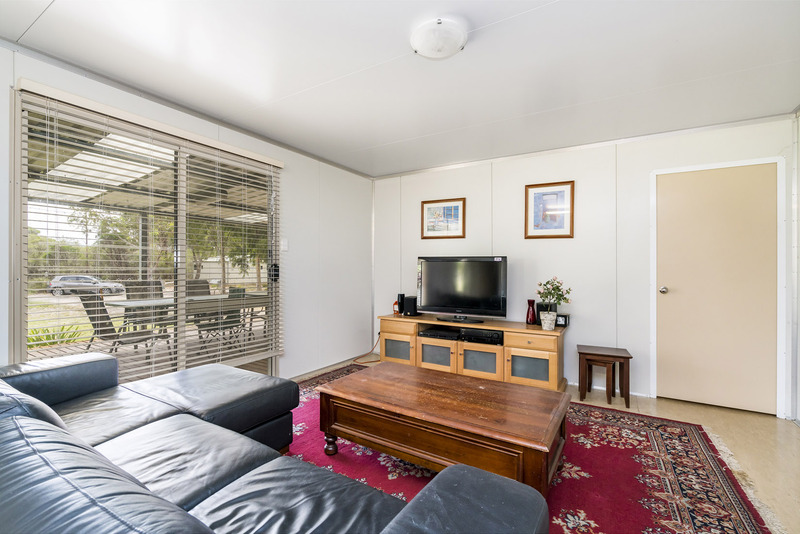 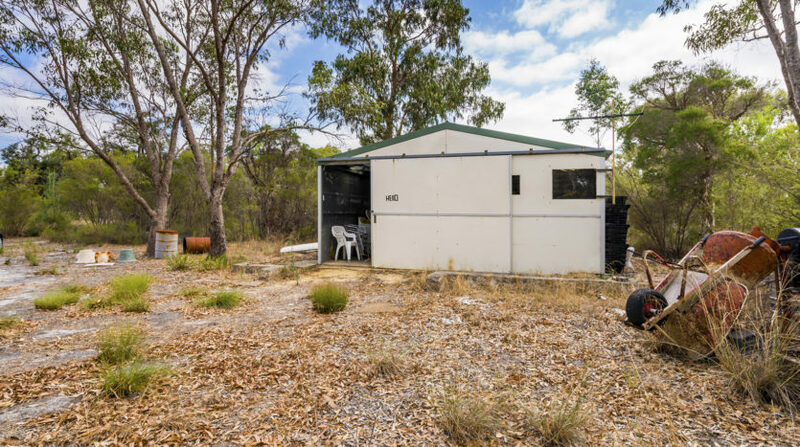 (NO PROBLEM) Hidden behind the natural bush is a transportable home comprising of everything you need to live comfortably with Reverse Cycle Air Conditioning, two bedrooms, Lounge, Kitchen, Bathroom and a huge veranda supporting the SOLAR PANELS. 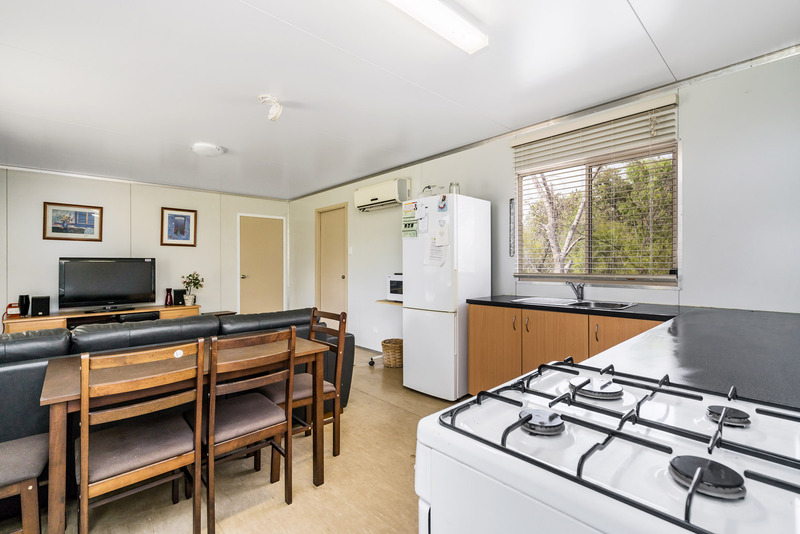 Or leave the accommodation as it is and have your own go to place when you want to get off the grid and relax. 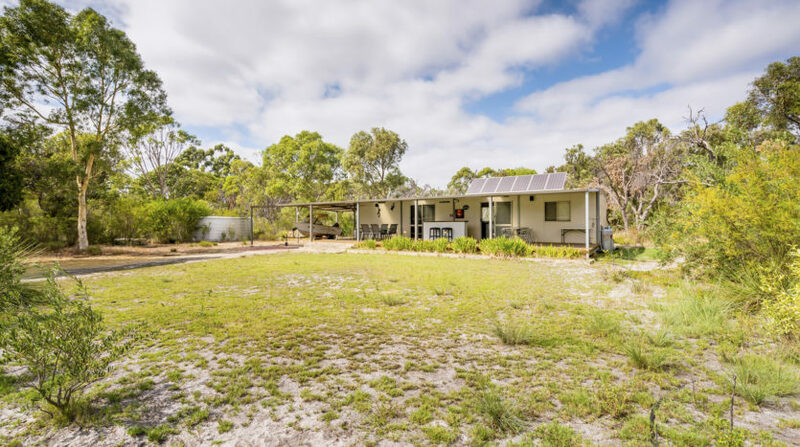 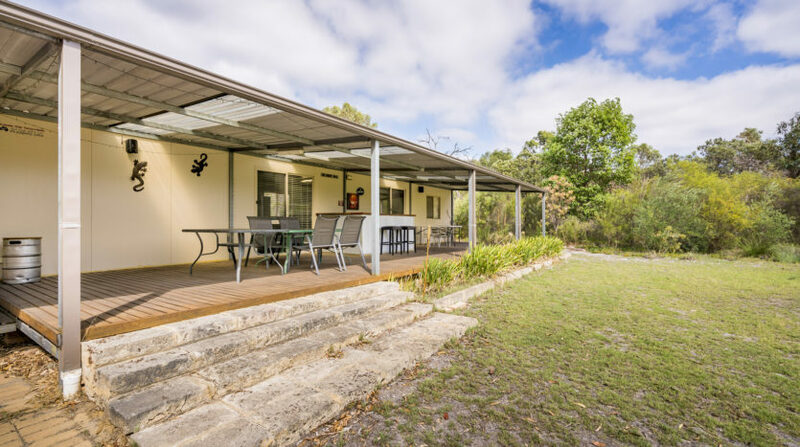 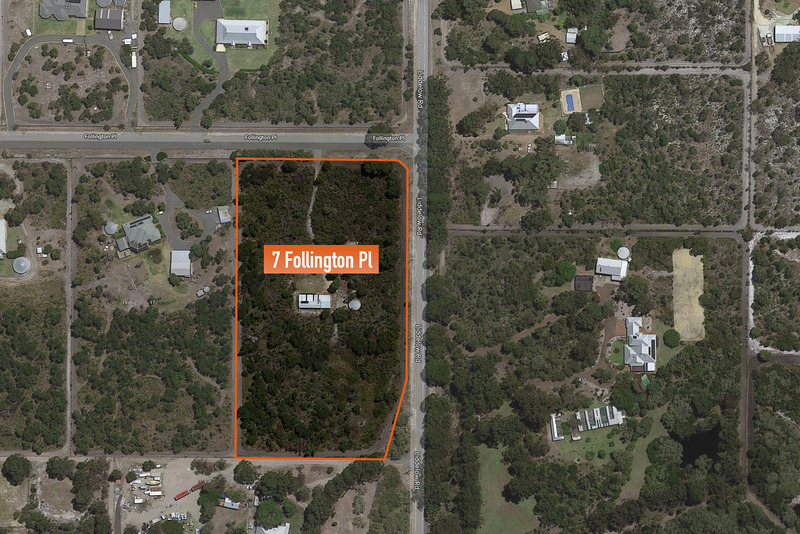 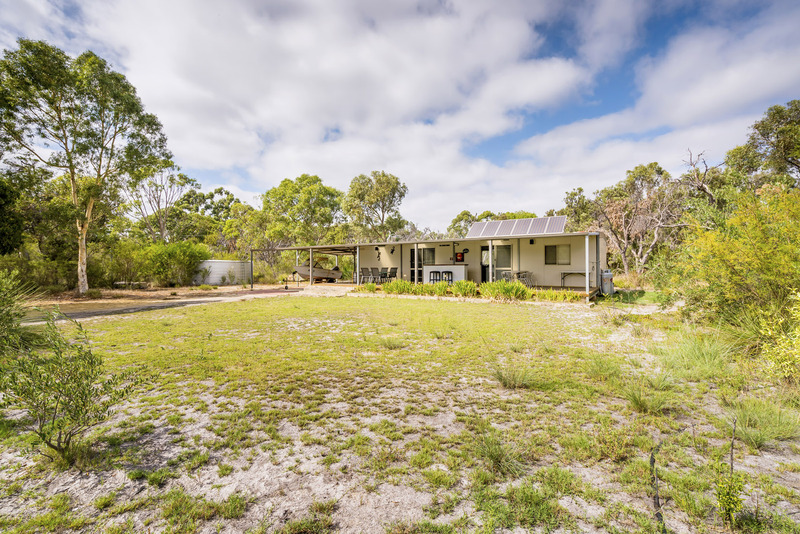 With South Fremantle just 26 minutes away or 13 minutes to Cockburn Central you will feel like you are living in suburbia with a huge 5 Acre block. 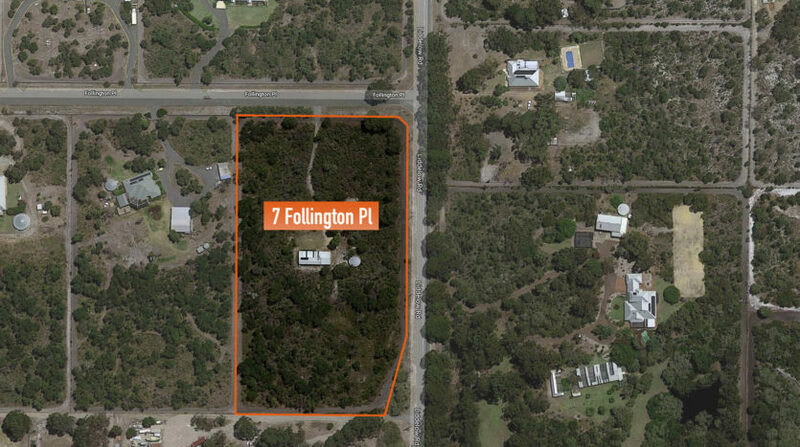 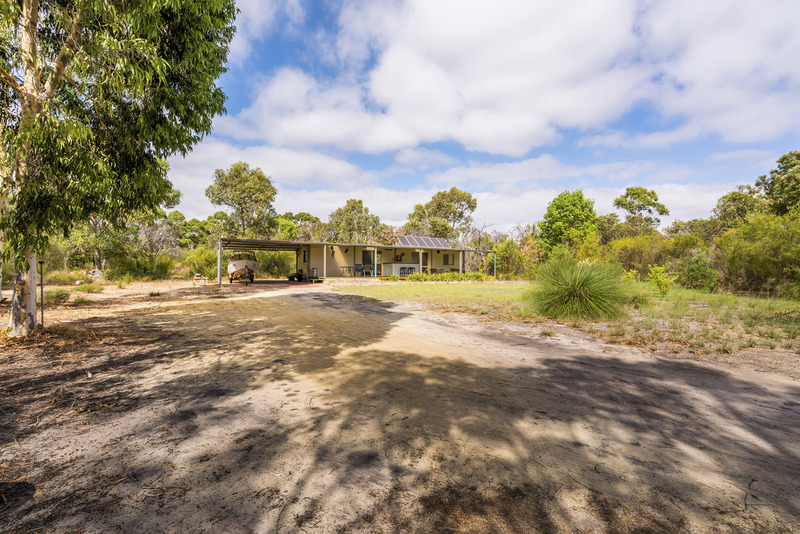 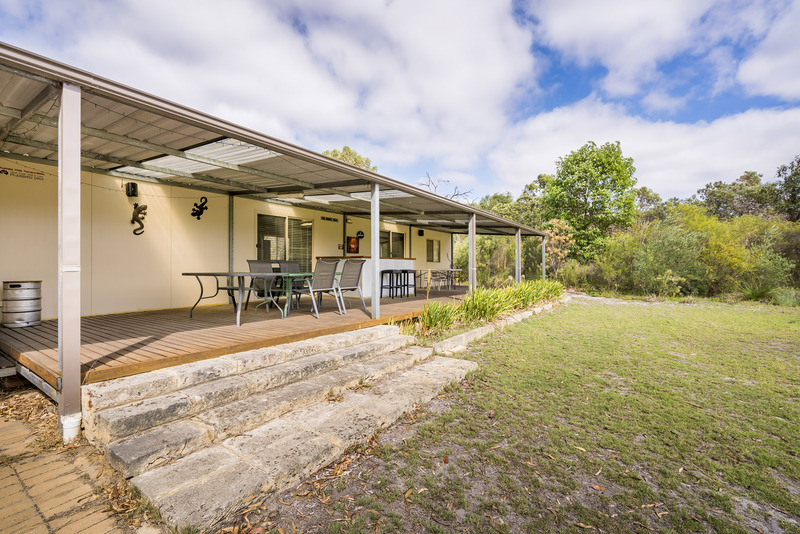 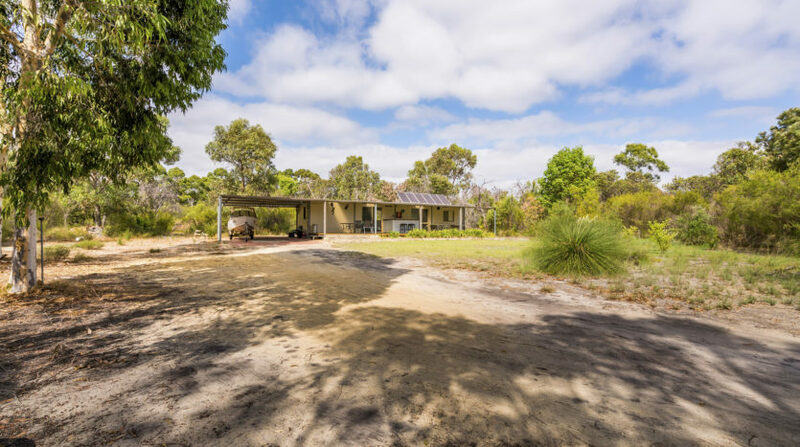 To inspect this property and secure your country retreat make an appointment with Robert French on 0418 902 802. 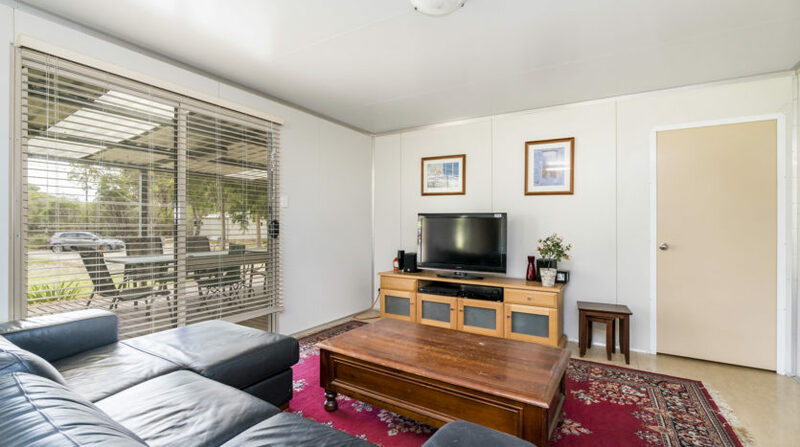 DISCLAIMER: Whilst every care has been taken with the preparation of the particulars contained in the information supplied, believed to be correct, neither the Agent nor the client nor servants of both, guarantee their accuracy. 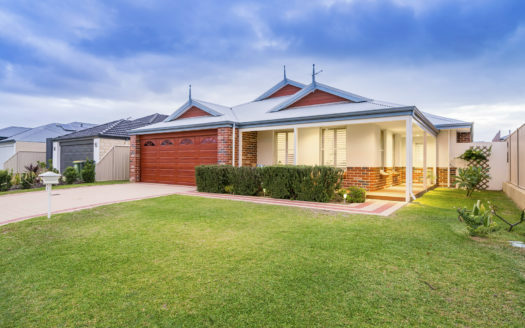 Interested persons are advised to make their own enquiries and satisfy themselves in all respects. 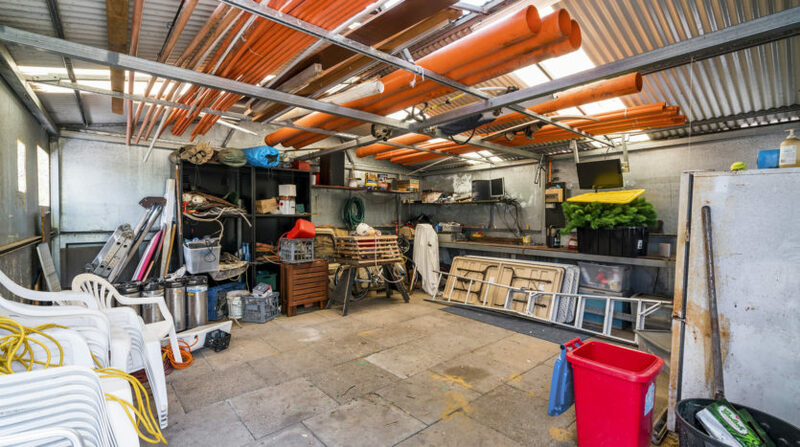 The particulars contained are not intended to form part of any contract.